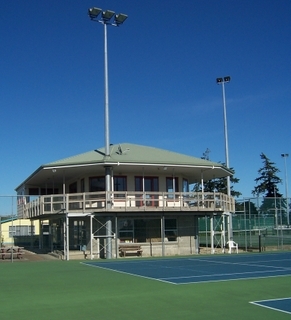 The Richmond Tennis Club is a family orientated club providing tennis 12 months of the year. The club was established over 60 years ago. Gladstone Road, Richmond, next to the Badminton Hall. 12 with semi-resilient decoturf surface. Two storey clubhouse. Upstairs kitchen, lounge, bar area and elevated covered viewing over the courts. Downstairs office, and changing rooms. 80 senior and 60 junior members. Group and private lessons available for children and adults. Coaching is available all year round as well as competition and tournament match play for all ages. Teams are entered in all inter-club competitions. 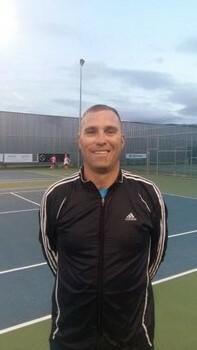 Winter tennis is currently being played at the club on Tuesday & Thursday evenings. New members welcome to come along anytime. Mid week ladies (men welcome) is on Tuesdays 9.30am to noon. Sunday social tennis from 1pm. Both members and non-members welcome to join in regardless of ability.